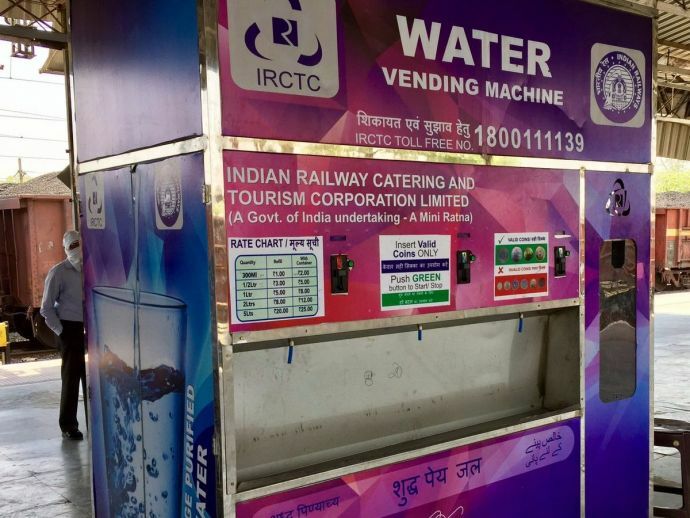 Vending machines by IRCTC will be installed for the purpose. Recently, Pune’s railway station bagged 9th position for being India’s cleanest railway station in the survey led by the Director of Environment and Housekeeping Management of the Railway Board. 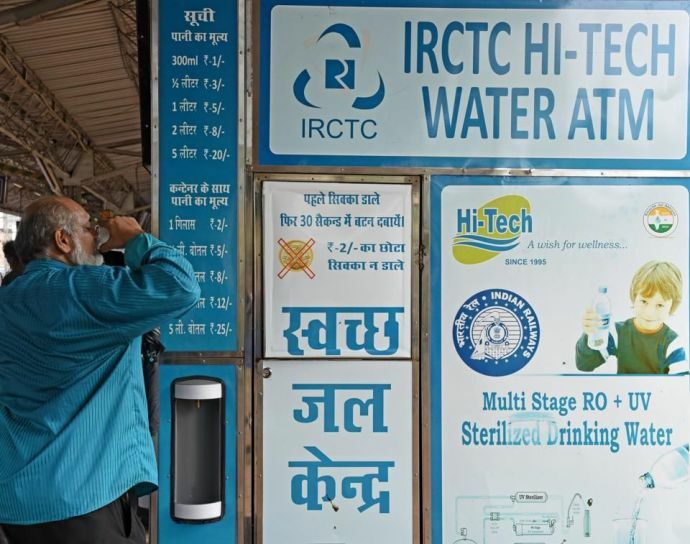 And to complement this, Pune railway station will now be installing water vending machines for quenching the thirst of passengers. no 1, where all the major long-distance trains run and other four on rest of the platforms. Within a week all of them will start functioning once its official inauguration is done. More power to you, Pune, for not only securing a good ranking but also striving towards better facilities!